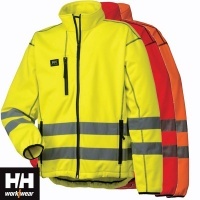 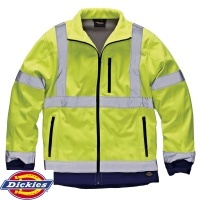 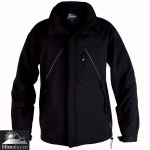 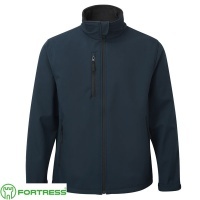 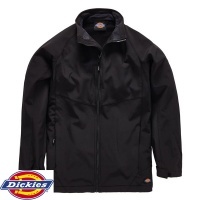 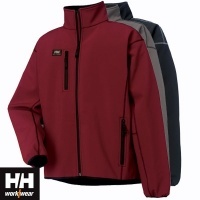 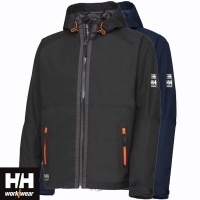 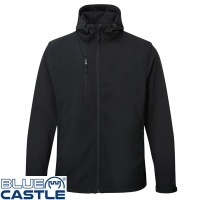 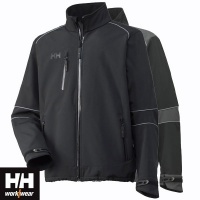 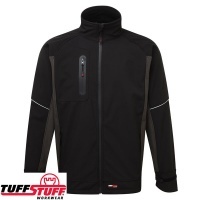 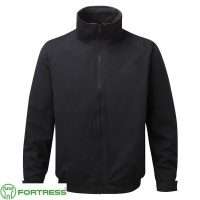 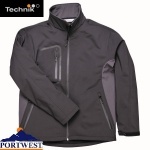 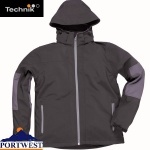 Soft Shell jackets are very popular with the modern workforce and Total Workwear offer a fantastic range that can be combined with many of our other workwear clothing to meet your business uniform needs. 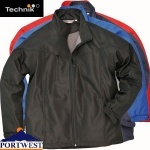 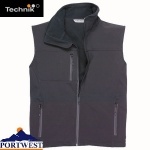 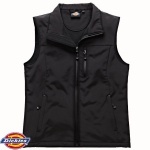 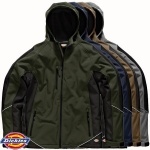 They are considered to be extremely comfortable and fashionable jackets and are perfect for adding printed or embroidered logos. 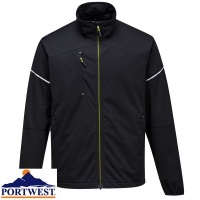 Browse at leisure and you will find many top brands like Helly Hansen, Kansas Fristads, Portwest, Dickies and Lee Cooper are available.